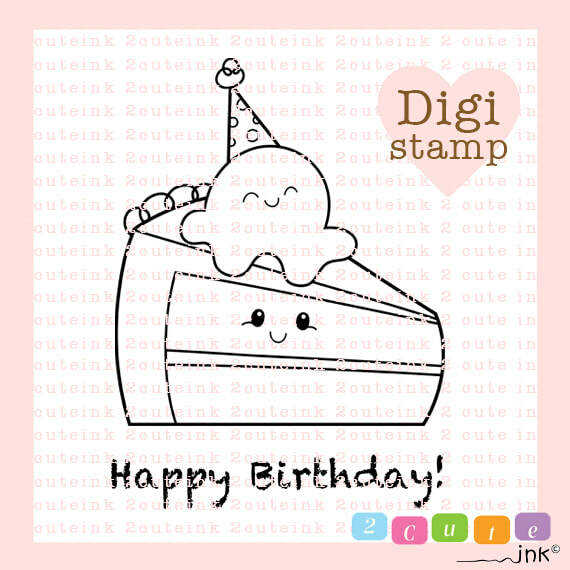 So as you can see Birthday Cake Sketch won and I turned him into a digital stamp! I really had fun inking him up and also digitally coloring him. 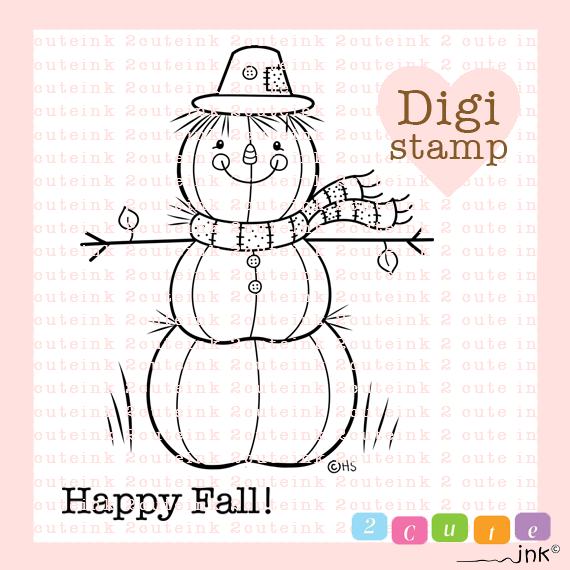 I am hoping to put this cutie on some fun products too! 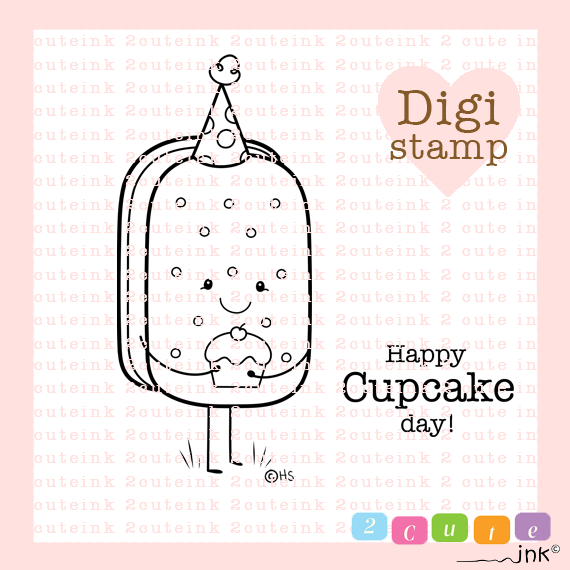 But for now you can get this Birthday cake digital stamp in my 2 Cute Ink Etsy Shop! After a much needed break I am glad to be back drawing again! 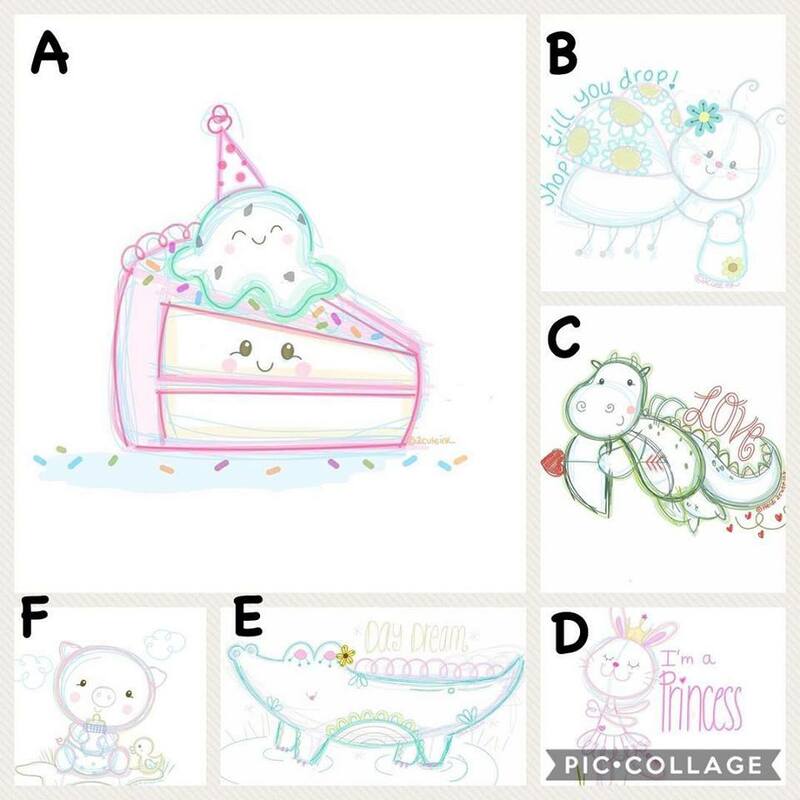 I thought it would be fun to have a contest on which doodle everyone likes the most! Voting ends on Sunday August 5th at 11:59pm cst and the doodle with the highest votes will be turned into a digi! 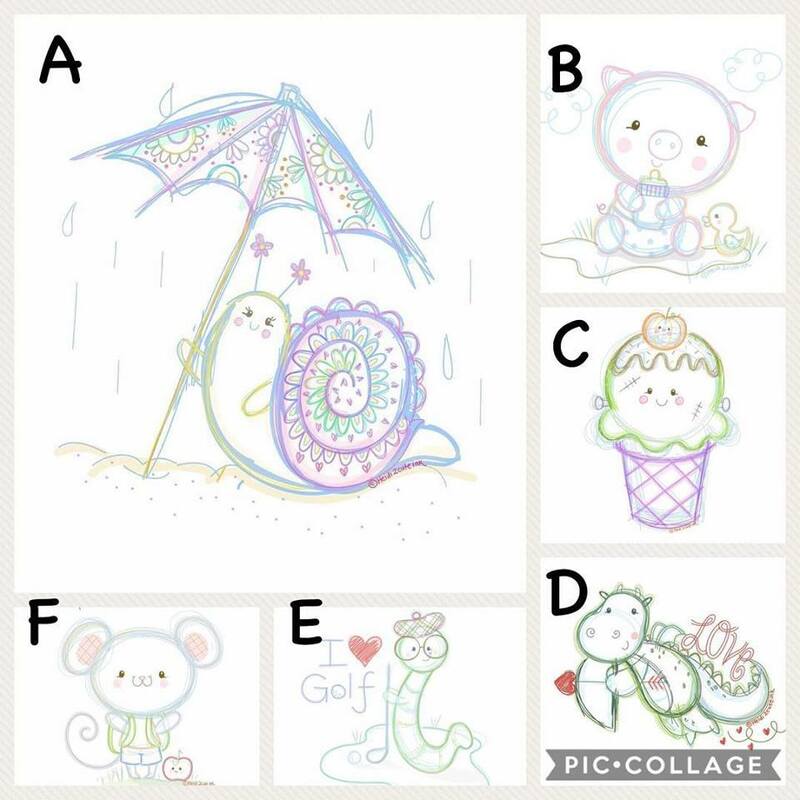 Comment below and let me know which doodle is your favorite! 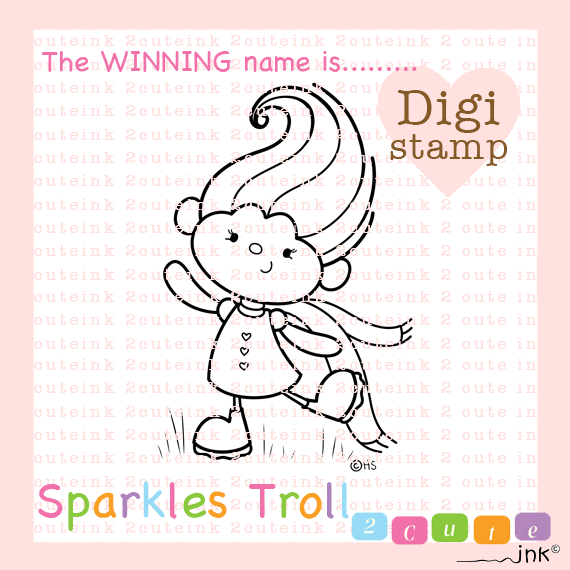 New Digital Stamps and Winning Name for Troll Digi! Yay! It is New Digi Friday! 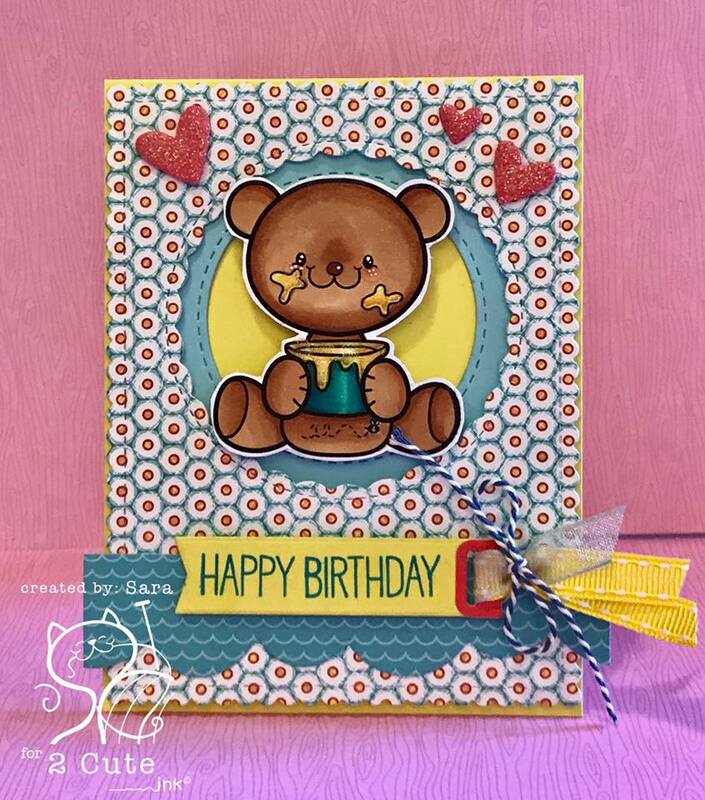 I really love this new digi called Ice Cream Sandwich Birthday because it just makes me smile! 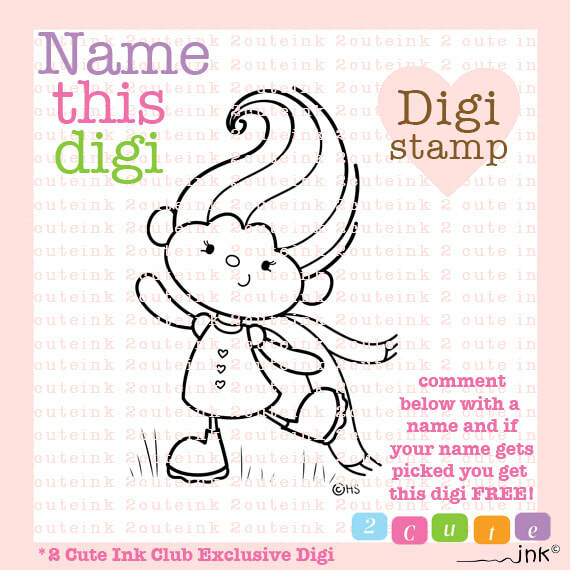 Grab this cutie now by joining the 2 Cute Ink Digital Stamps Club. Also the name of the New Club Exclusive Troll Digi is "Sparkles"! It was so hard to pick from all the great name ideas from the Name Game Contest but for some reason Sparkles just jumped out at me. I hope everyone has a great weekend and Happy Friday! I thought I would start posting fun good deals that I find on amazon! 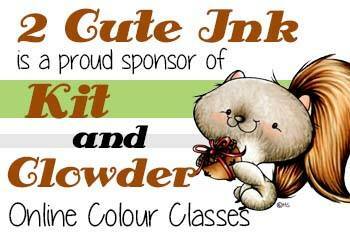 Especially artsy and crafty things! I really love Prismacolor pencils and I can't wait to start using mine again. I am going to be digging out my pencils and gamsol very soon! 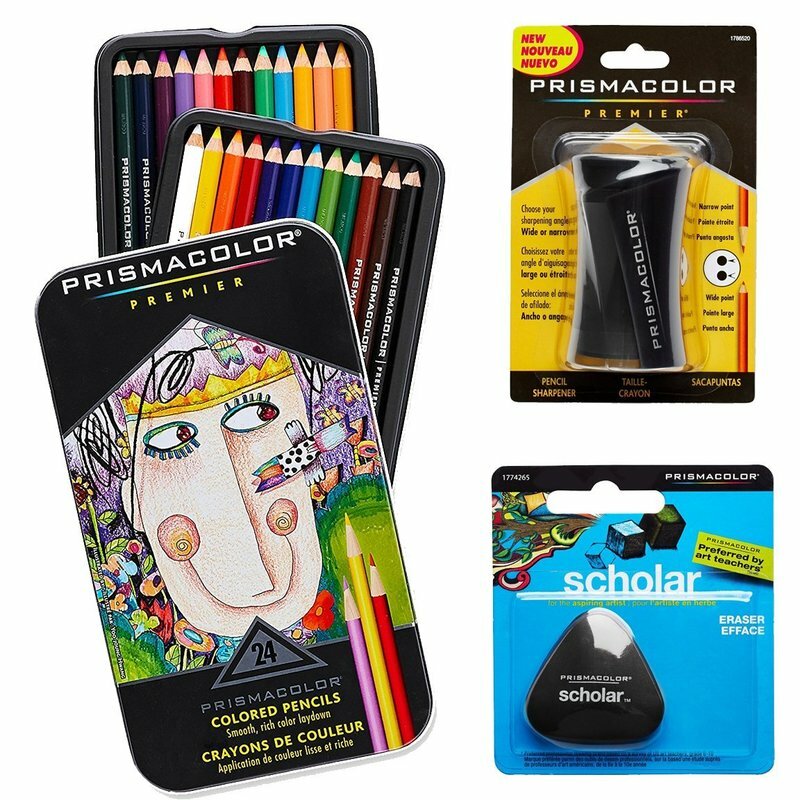 Loving that you can get the color pencils, sharpener and eraser all together for only $19.99! Oh and did I mention it is part of amazon prime so you can get 2 day free shipping? 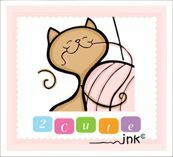 I am very excited because I opened a 2 Cute Ink Teepublic shop! I can't wait to upload more designs but here are my first products! Since Halloween is coming up I thought it would be fun to make some shirts and stickers! 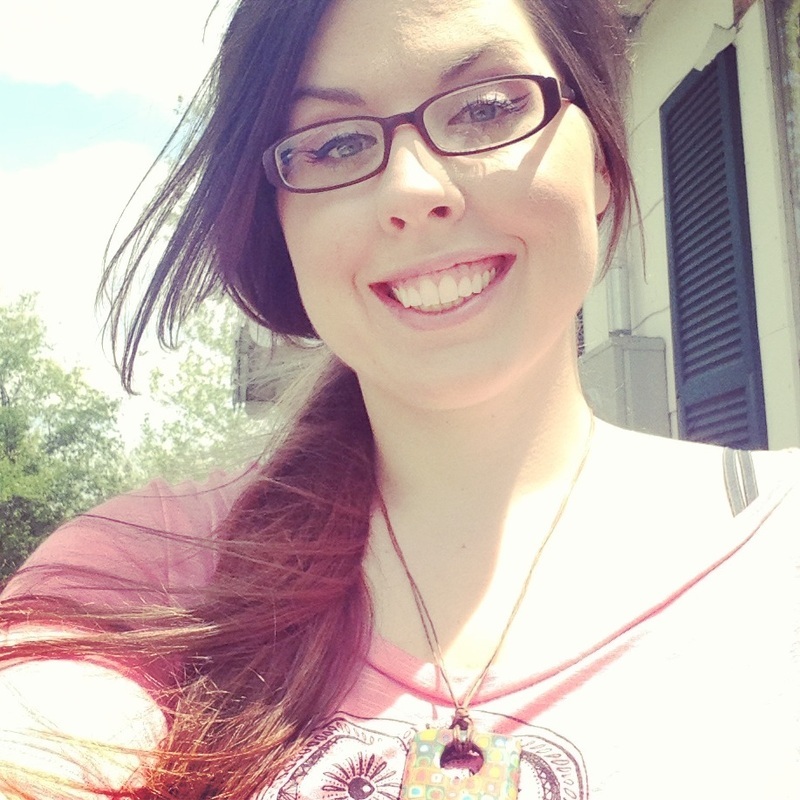 :) All of my products are 20-30% off for 2 more days! 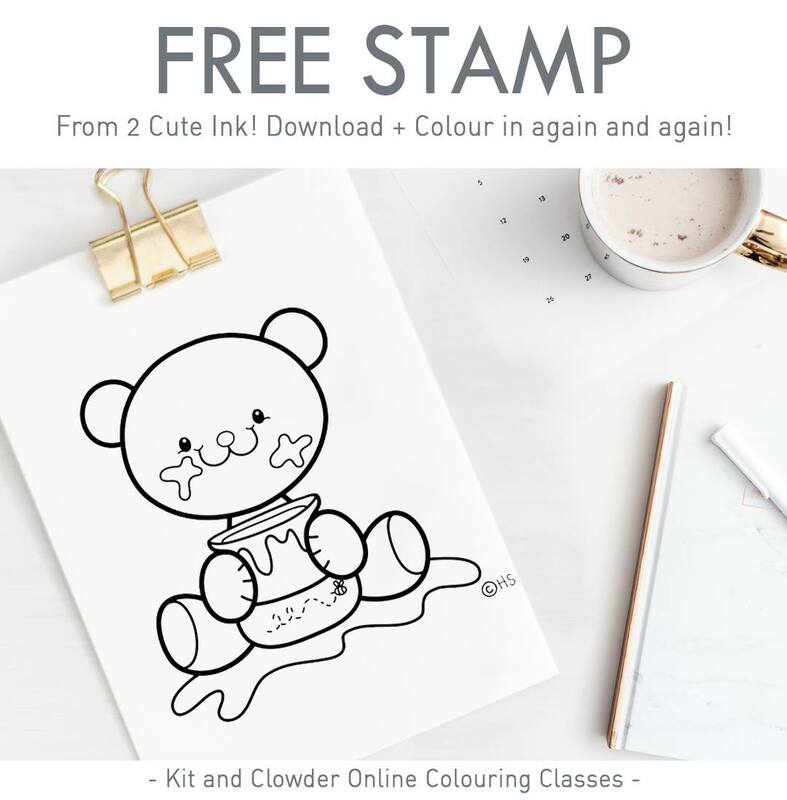 Last Day to Grab Your Free Digital Stamp!